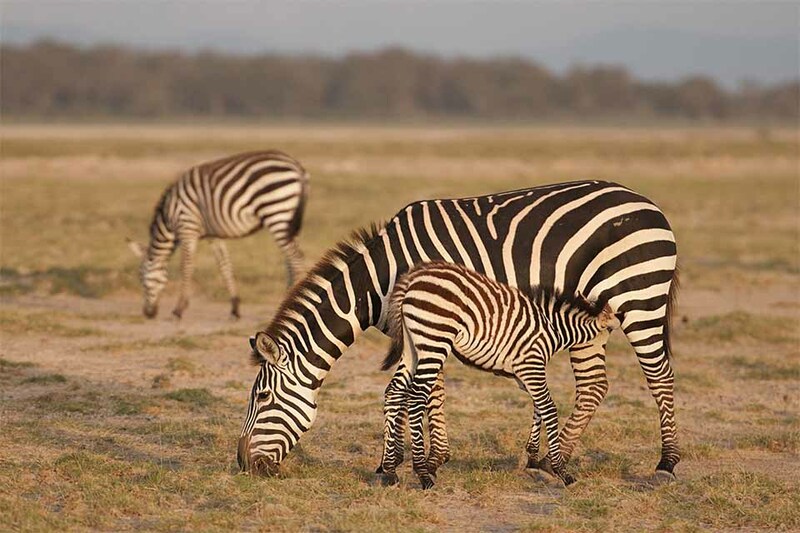 While the Zebra calf suckling its mother, that we sighted at the Amboseli National Park was the highlight of this post, this safari had other wonderful photography moments that we cherished. 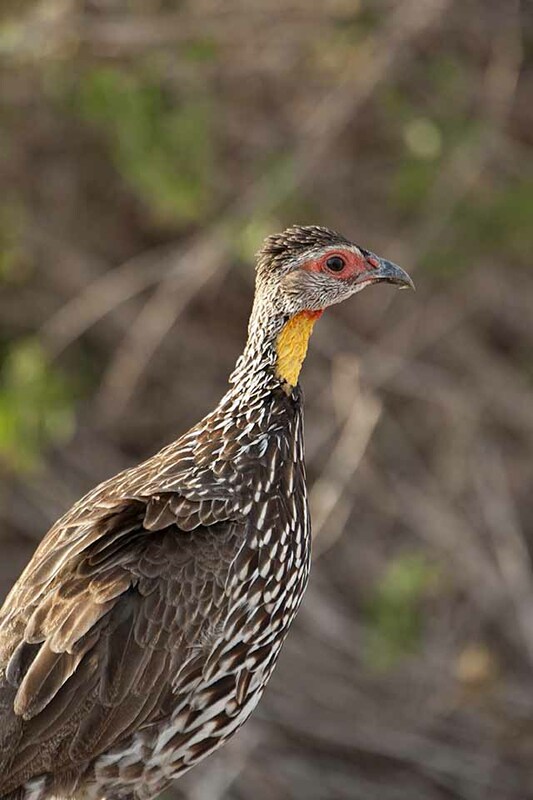 One such moment was when we spotted the Yellow-throated Spurfowl. With its gorgeous banded eyes and yellow throat, it made for a beautiful capture. 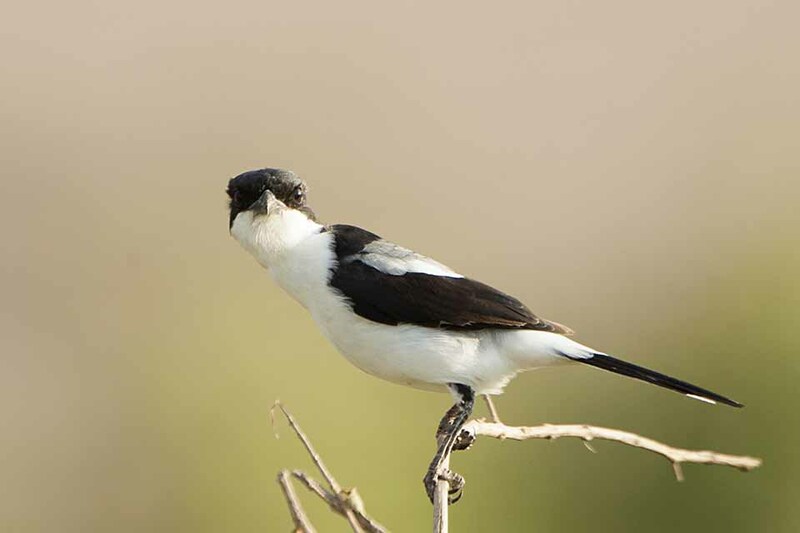 The beautiful eye level composition of the Taita Fiscal was another lovely catch of the day. 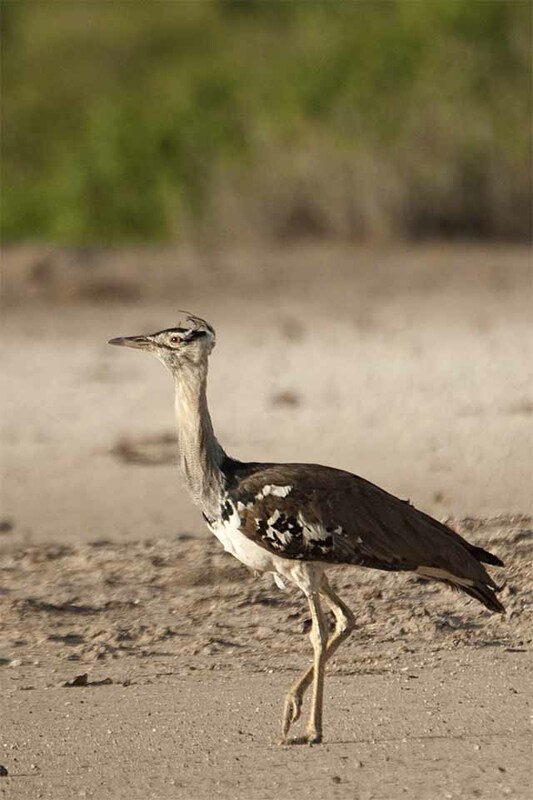 Not to mention the majestic stroll of Africa’s largest Bustard – the “Kori Bustard” that we spotted walking in the middle of the Park. 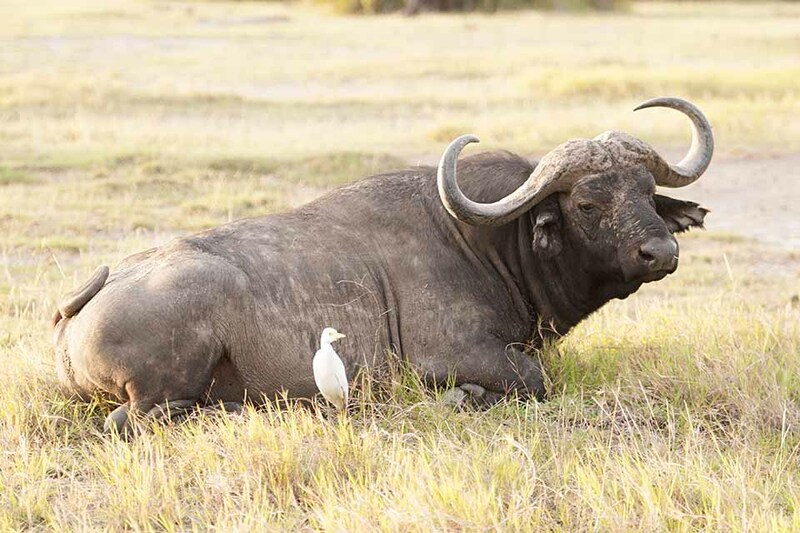 Of all the fauna at Amboseli, the most feared resident is the Cape Buffalo. Our driver and guide simply refused to go anywhere close to this specimen; his simple explanation was that the Cape Buffaloes found in Amboseli are hostile to safari vehicles. 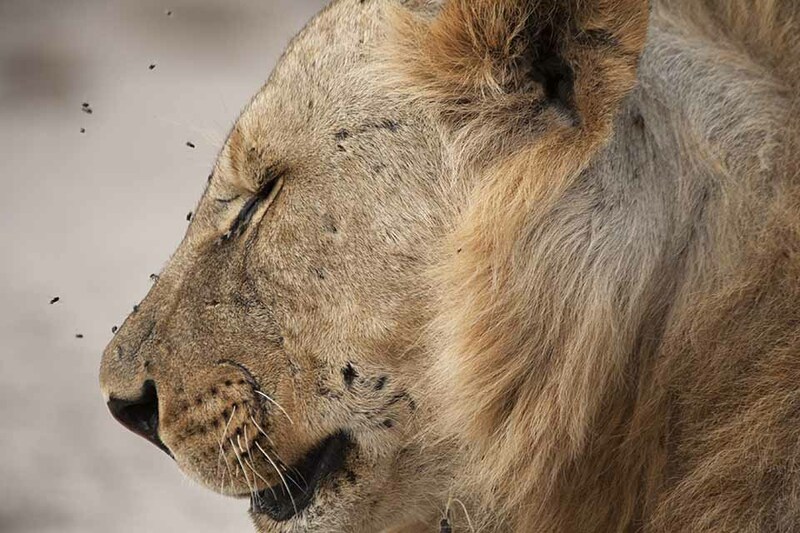 This last picture of the African Lion is a sneak preview of the amazing sighting of this majestic animal, for whom we have dedicated a whole post, that follows shortly.